Currently, the issue of modern slavery of Nigerians in the UK is not deeply researched. There is thus a deficit in understanding the issue and preventing Nigerians from being enslaved in the UK. Many of the victims trafficked from Nigeria, mostly young female, are sent to a Nigerian family, an “auntie” (extended relative or not), and exploited as domestic servants. They are forced to work long hours taking care of the children and house chores. At the same time, they are not paid, allowed to go to school or socialise outside of the house. This usually leaves them completely isolated with no contact with their family back in Nigeria. It is also common for these young girls to be physically and sexually abused or sexually exploited when they grow older. Seefar’s groundbreaking research project is the first one of this nature to be conducted. 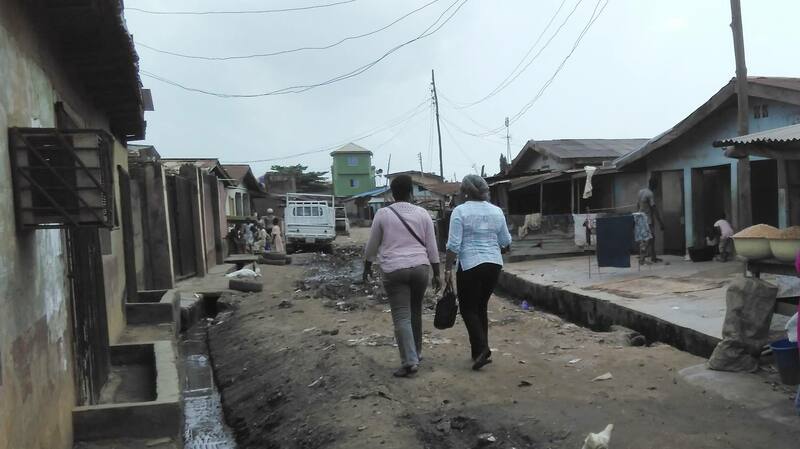 We used mixed-methods research in Nigeria and the UK. This included conducting field interviews of returned victims in Nigeria and of civil society organisations working with victims and government institutions. We also conducted interviews with survivors of human-trafficking and labour and sexual exploitation in the UK, law enforcement authorities, specialised investigators in human-trafficking, as well as NGOs. Within only two months, we managed to collect all the data from the UK and Nigeria, and compile our findings into a report and presentation. Our research is crucial in the understanding of this hidden, yet, wide spread issue. We hope to use it to further our work on modern slavery and human-trafficking so that less Nigerians fall into domestic servitude in the UK. Distant Dreams: Understanding the aspirations of Afghan returnees Examining Return and Reintegration in Afghanistan: Why Psychosocial Interventions Matter Windows of opportunity: Iranian irregular migration and return 2014-2016 Recommendations from the US Trafficking in Persons Report – What’s the point?